Has anyone out there gotten a job with CCNP certification without being employed habituating Cisco first? 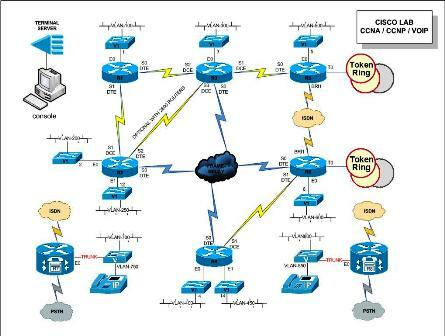 And what about CCNA? What are the oddses of getting a decent job with that credentials (which I’ll get from my school) without first working with Cicso routers and switches?